Lima Rotary ClubNoon, North Hall, Veterans Memorial Civic Center, downtown Lima. Mark Suderman on Habitat for Humanity. 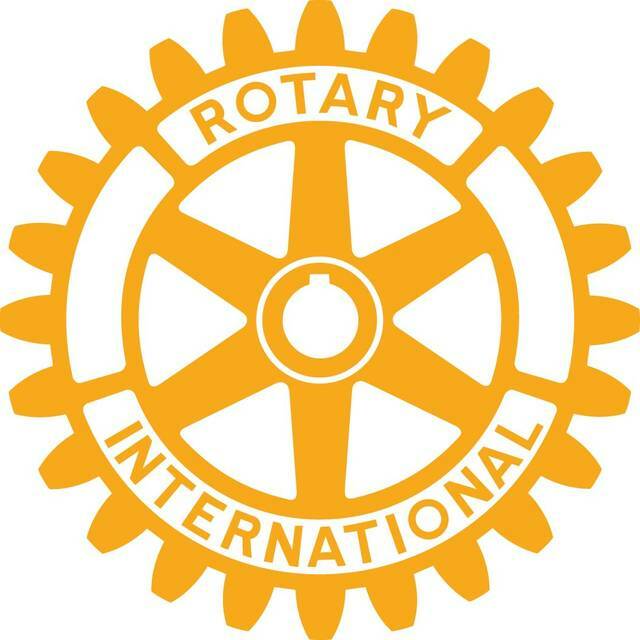 LIMA — The Lima Rotary Club will meet at noon Monday, Nov. 12 at the North Hall of Veterans Memorial Civic Center downtown. Mark Suderman will speak on Habitat for Humanity.